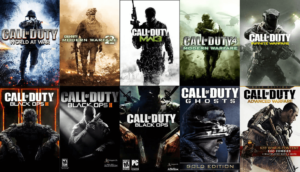 The Call of Duty franchise is an age old series that goes back to the original PlayStation. Although the original games sold well, they never became the blockbuster hits that the newer games have become. The problem is that with popularity comes greed, and the old adage: "if it isn't broken, don't fix it". Now as the best selling franchise of all time, people are wondering if the series is riding on the coat tails of its popularity, churning out subpar games every year for another huge surge in sales. Call of Duty's overrated status will come to the test with this year's titles, that's for sure. As Call of Duty 4 was released, the entire franchise recieved an energy they had previously not captured in the gaming community. They had succeeded in creating something that had not been done for a long while: an innovative realistic shooter. The game ushered in a completely new type of multiplayer experience that took PC and console gamers by storm, and the thoroughly enjoyable single player campaign was just icing on the cake. 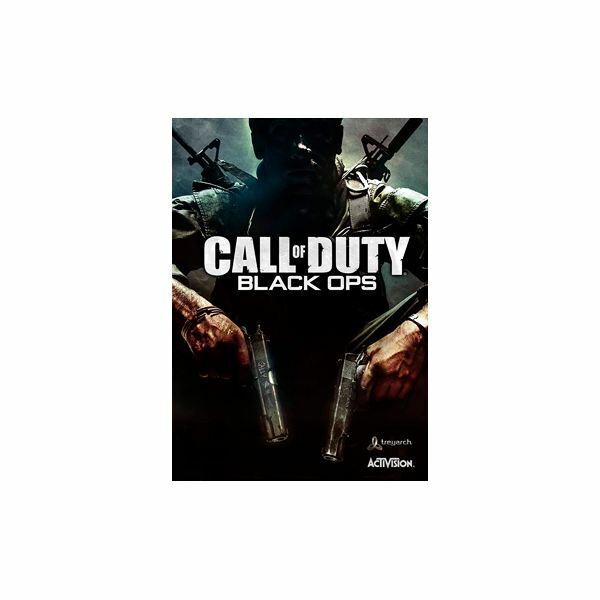 This was the original blockbuster that gave Call of Duty the name it has now. 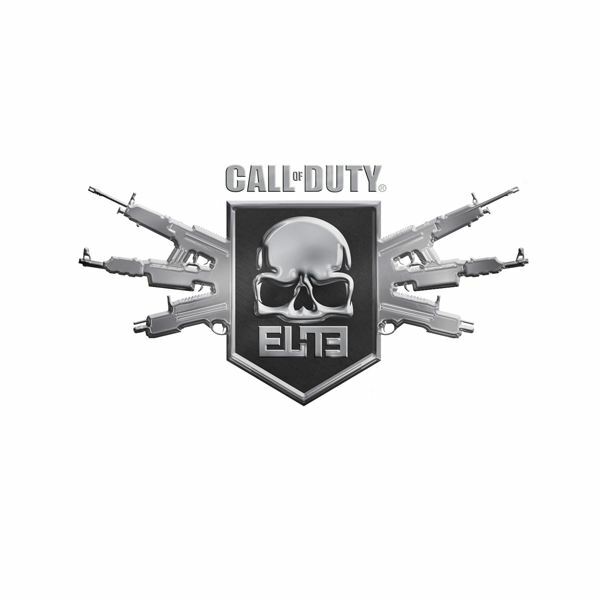 CoD 4 is still played by thousands today, and has a thriving casual and professional community surrounding it. 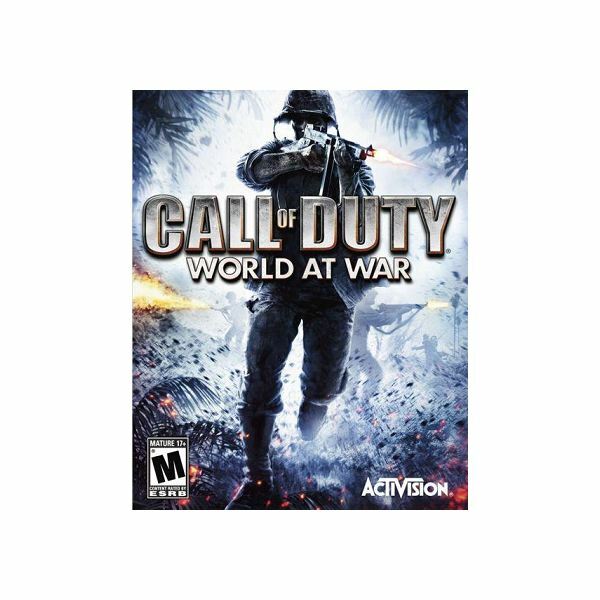 After Call of Duty 4, the gritty Call of Duty: World at War was developed by Treyarch. 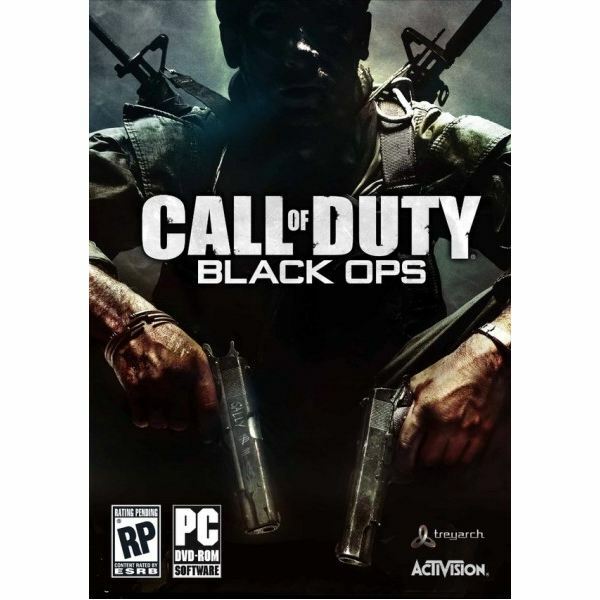 The game sold many more copies than Call of Duty 4, and was received by players and critics very well. Yet there was one complaint: It didn't build off of the stellar CoD 4. It was a WWII shooter that rode the popularity of Call of Duty 4 into huge sales, even after it's fairly standard gameplay. 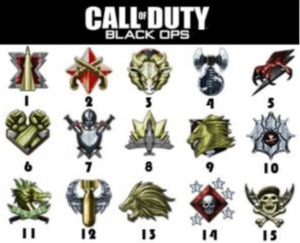 Treyarch essentially took Modern Warfare and transposed it into a WWII era, keeping the perk system, and even most of the same perks. Even so, the game become one of the biggest selling games ever, taking the position of the 3rd best selling game. Then came Modern Warfare 2. 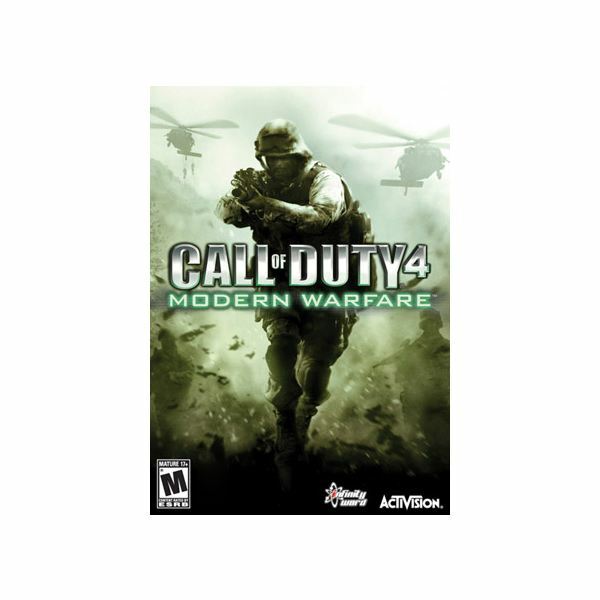 After WaW, people were clamoring for a game that would really put CoD 4 to shame.So all the stops were taken out, and the core gameplay remained the same, but was invigorated by a score of new features. And whereas some people disliked the changes, the game was generally hailed as a solid improvement over the first game. 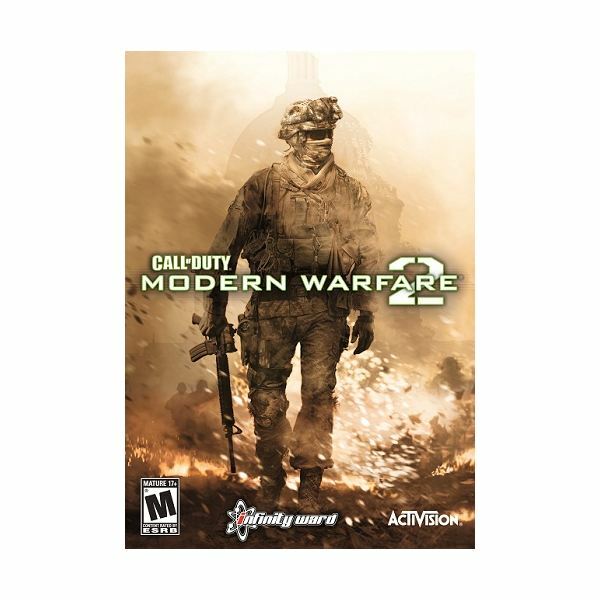 Modern Warfare 2 earned the Call of Duty franchise the title of "Best Selling Franchise Ever", with the game being the #1 most bought game in the UK, and #2 in the U.S. The game still was based on everything that made the first game popular, so nothing too crazy was added to the game. Sales did falter for the PC version of the game, as Infinity Ward refused to implement dedicated server features, much to the dismay of many PC gamers. This may have been the reason as to why CoD 4 remained as popular as it was and is now. After a fiasco at Infinity Ward left the developer crippled, Treyarch came to make the next game in the Call of Duty franchise. Stepping away from their WWII shooter past, they instead focused on a game that took place throughout multiple wars. At this point, Treyarch could have simply rebranded Modern Warfare 2, given everything different skins and made new maps, and it still would have become a bestseller. The series had such a huge fanbase that not a whole lot was required to create a game that would sell off the charts. And well, they somehow managed to take a step down. 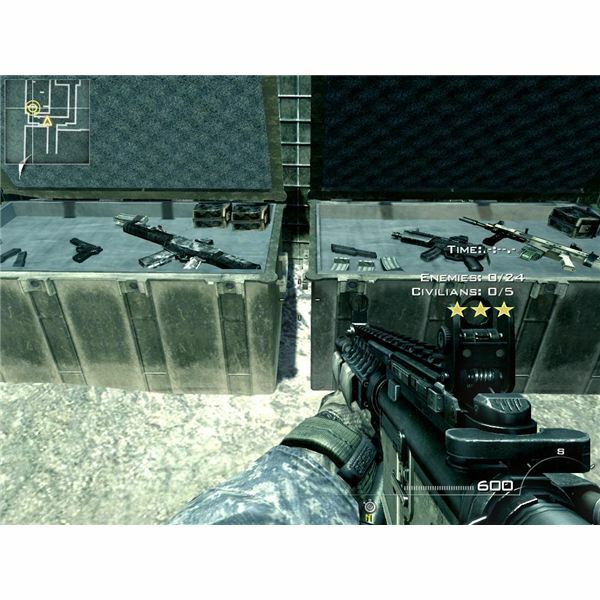 Instead of using Modern Warfare 2's graphical engine, or creating an improved new engine, they repurposed the graphical engine for Call of Duty 4, thus creating a visually inferior game. Treyarch's solution to balancing their guns was to simply make them identical, and throw in one or two differently functioning guns. The game functioned as a rehashing of the previous games, with no new gameplay elements added. With the release of Black Ops, it had become clear to see. All of the games were simply taking that gameplay that had been hailed as innovative in 2007, and changing around the way things looked. Modern Warfare 2 had at least expanded upon it with the addition of strategic secondary weapons, the expansion of killstreaks, and 'pro' versions of perks. Black Ops had simply taken all of these things and added nothing of their own, creating what was essentialy a total conversion mod. Is Call of Duty overrated? With their lack of innovation and blatant copying of previous games, I'd say yes. Whereas competitors such as DICE are experimenting with new features left and right, the Call of Duty series is still working based off of a game made in 2007. 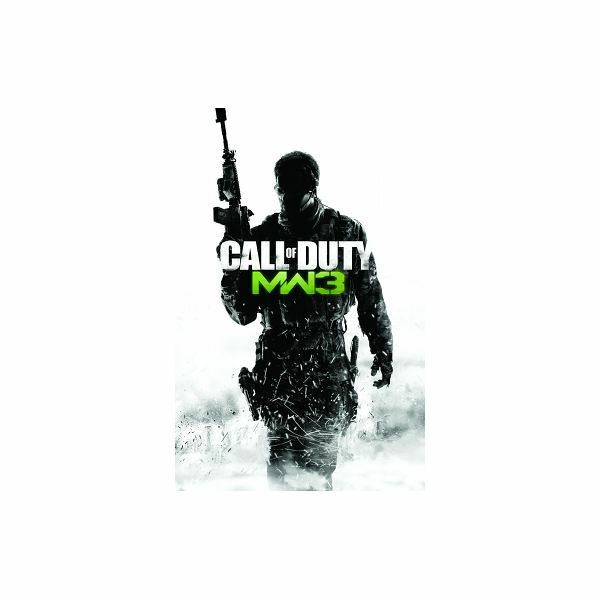 Modern Warfare 3 has shown that it is little more than an expansion of Modern Warfare 2, which is again based off of CoD 4. With little to show in the way of innovation and improvements, I'm asking the same question. Is Call of Duty overrated compared to games that innovate like Battlefield 3 or Brink? Only time will tell, I suppose.